This page lists every posting I have ever made, in descending date order. But if you want to only see postings regarding a particular period, topic or manufacturer, you may prefer to use the tabs at the top of the page, or the ‘Select Category’ menu in the sidebar. So this is what paper soldiers look like en masse? 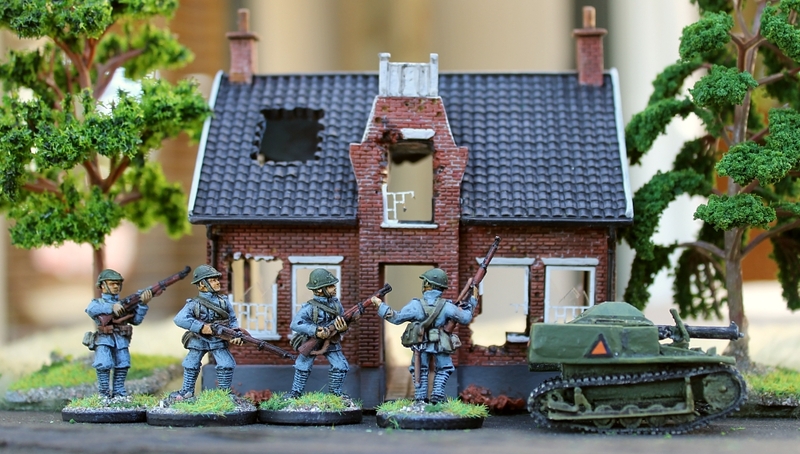 28mm WW2 Dutch army completed at last! 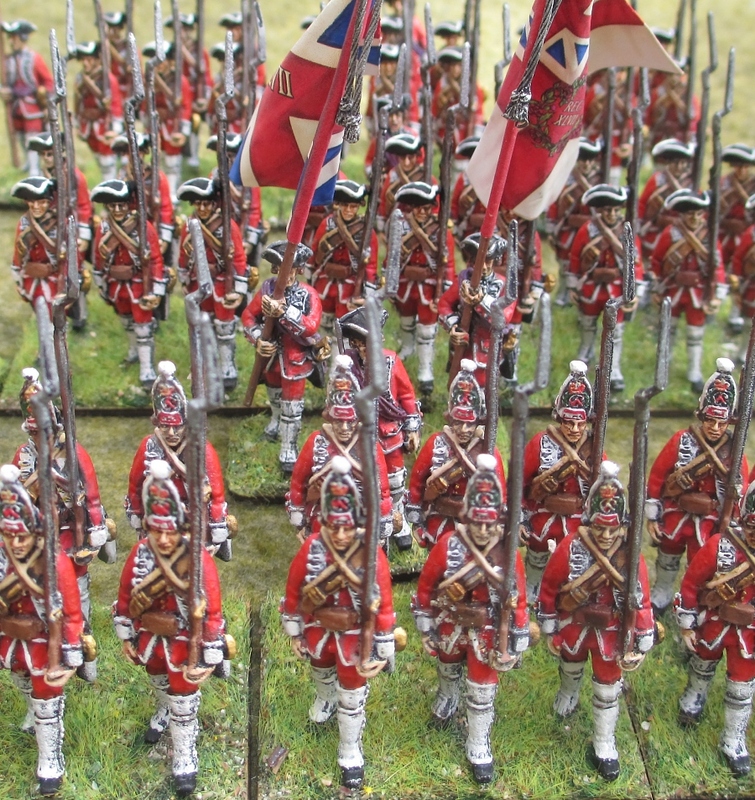 Four hours to make a 112-figure regiment in 28mm! 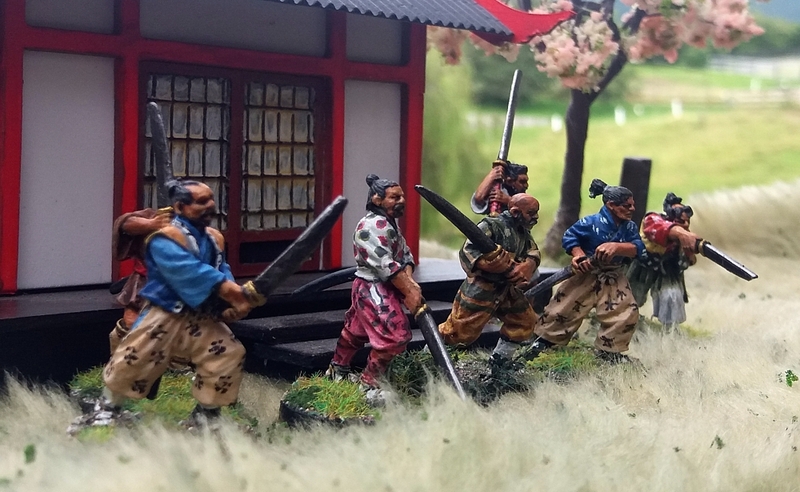 A 28mm Japanese tower that looks Japanese! Japanese house – a blotz on the landscape? ‘Tribal’ pre-gunpowder skirmish rules – Māori, Aztecs, Japanese, gladiators – oh my! 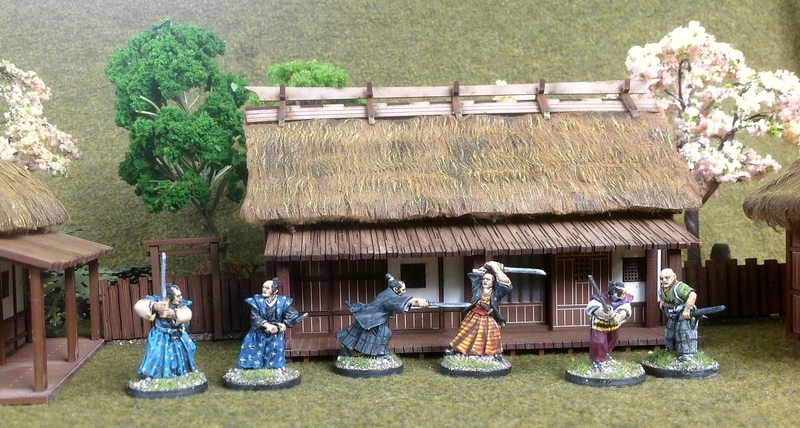 At last – a wargames table of my own! 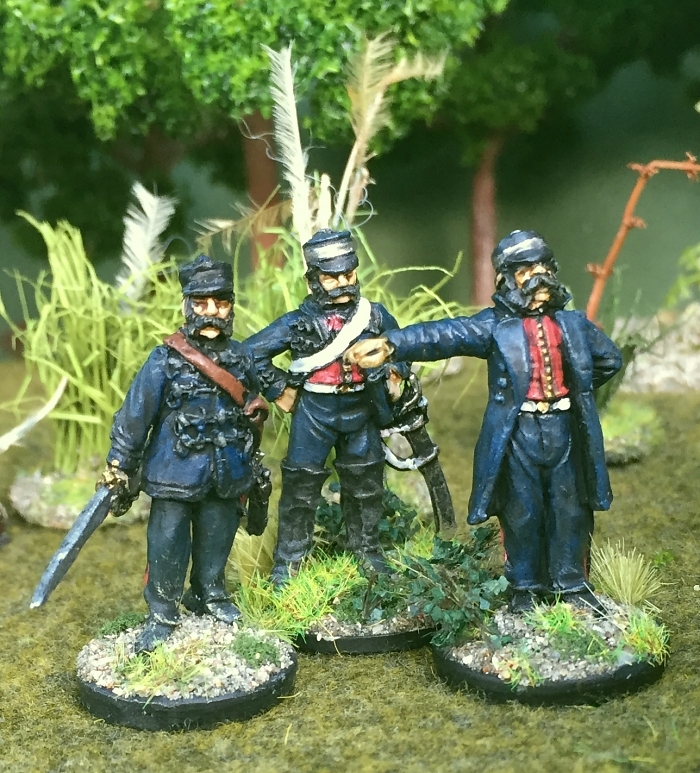 Interested in an 1860s NZ Wars range from Eureka? Tribal – best ever rules cover?! 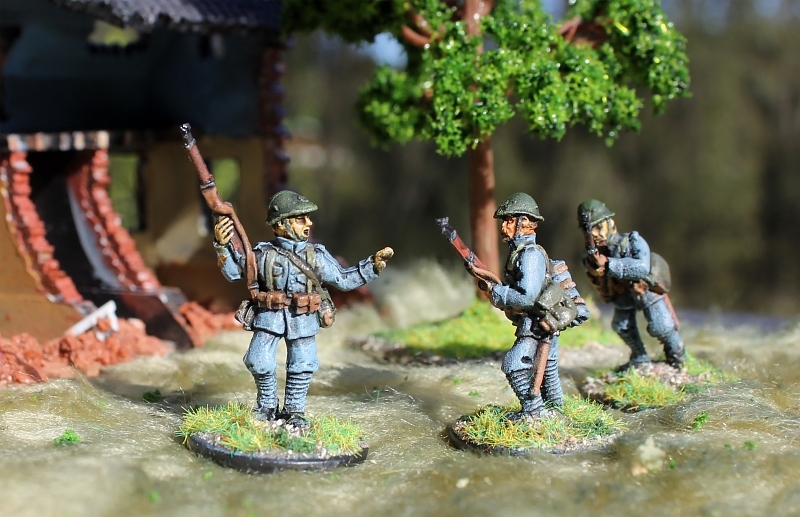 ‘Wargames Illustrated’ articles about Chunuk Bair diorama – in full! Trouble painting faces? Look at these! 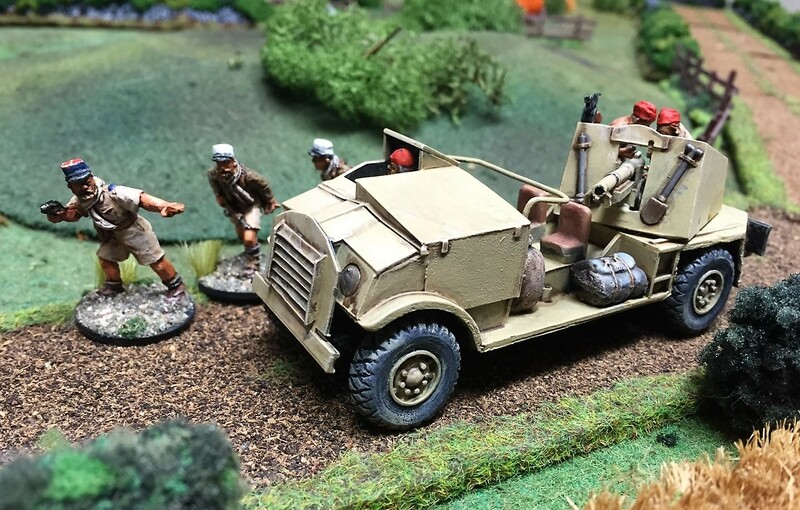 Predictions about wargaming in 1981 – right or wrong? 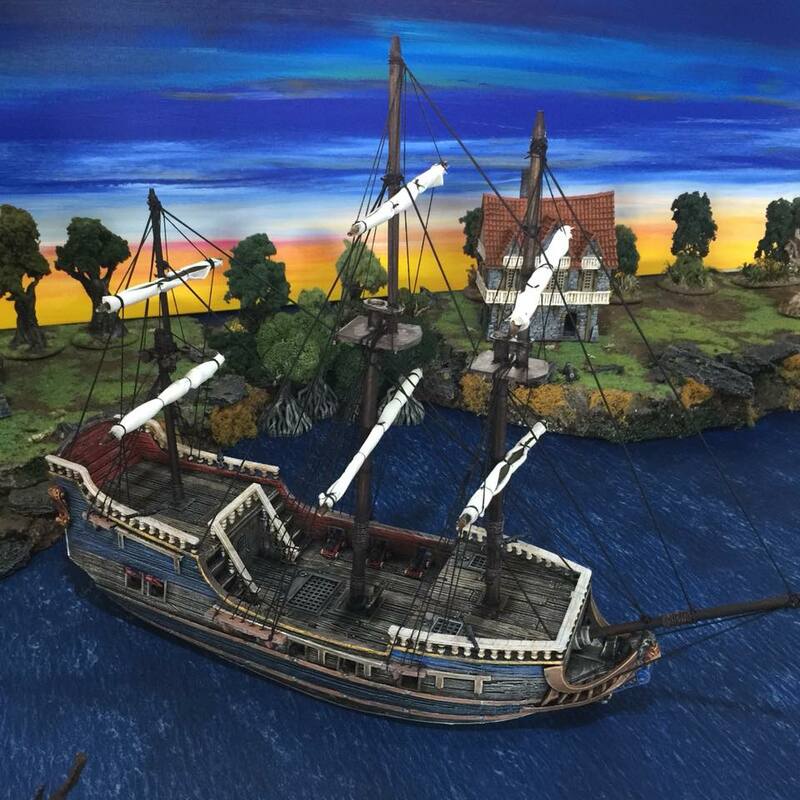 First pics of Sir Peter Jackson’s massive Gallipoli diorama! 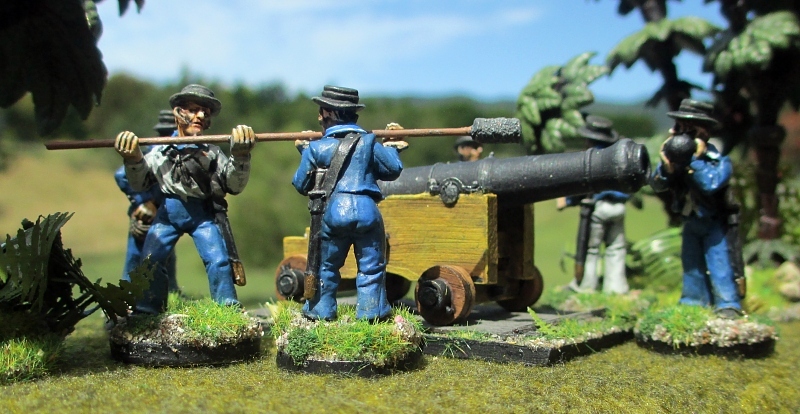 Me as a 54mm Perry miniature! A name for the Gallipoli painting project? 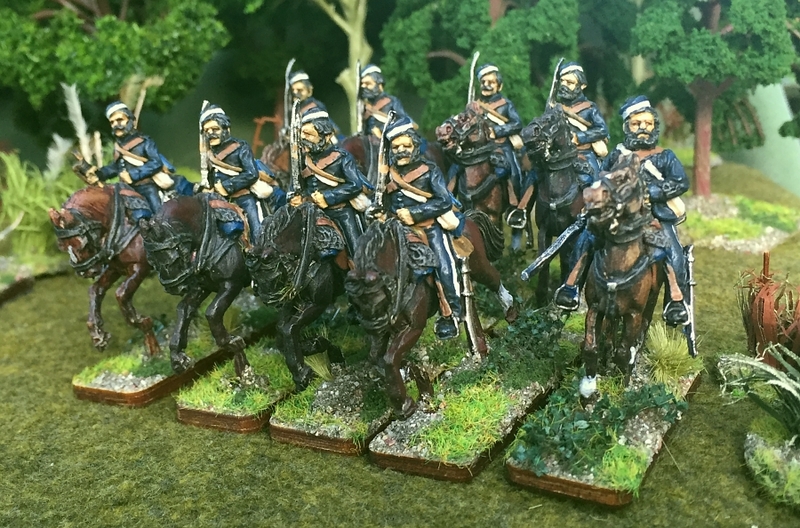 Wow – new New Zealand Wars goodness from Empress! Solution to my dynamic blogroll having died. My dynamic blogroll has died – what can I do? Is the historian’s craft to pursue the truth? 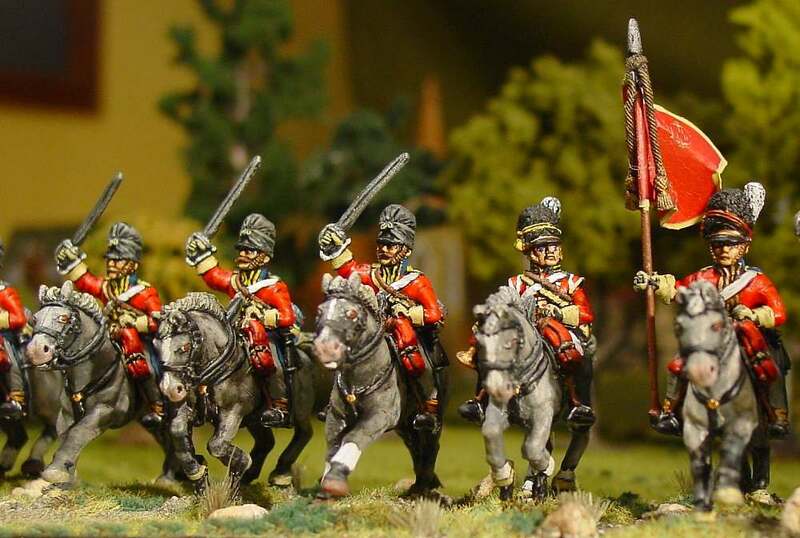 Minden Miniatures and the end of the hobby? 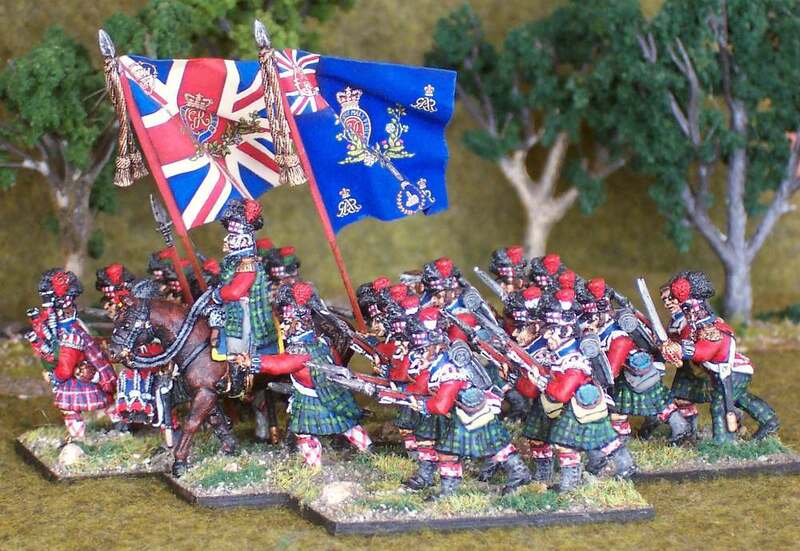 Roses are red, violets are blue, dragoons in yellow, that’s what I’ll do! Do you hear the people sing? Les Mis! Tally ho! ‘Albion Triumphant’ on pre-order! At last, a full-size Napoleonic French flag! 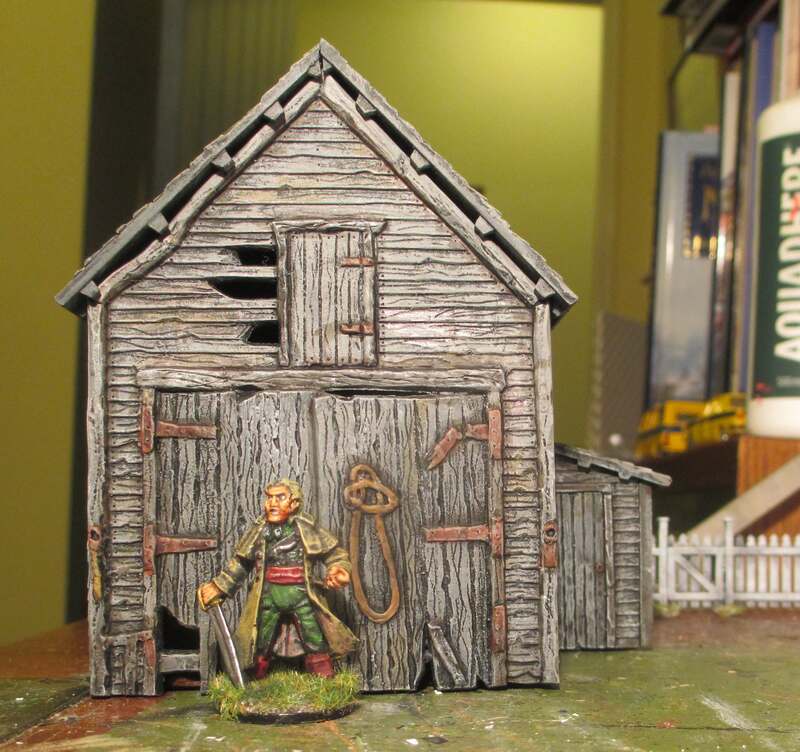 In police hands – my miniatures under arrest! Why does my painting look so terrible in photos? No ‘pa-rum-pum pum pum’ here. Merry Christmas! 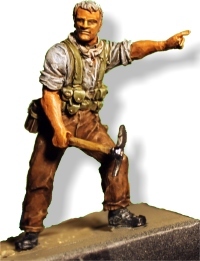 Last dab of paint on NZ Wars figures … what’s next? My Waterloo photo wins a national newspaper competition! 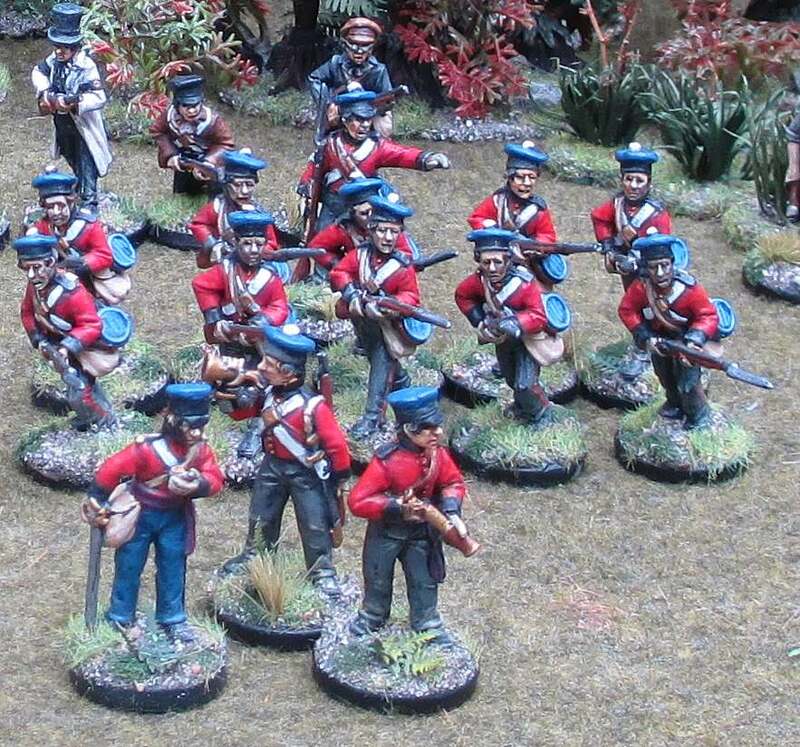 “Barry Lyndon” Prussian big battalion finally complete! Kapa O Pango, aue hi! All Blacks – Rugby World Cup! 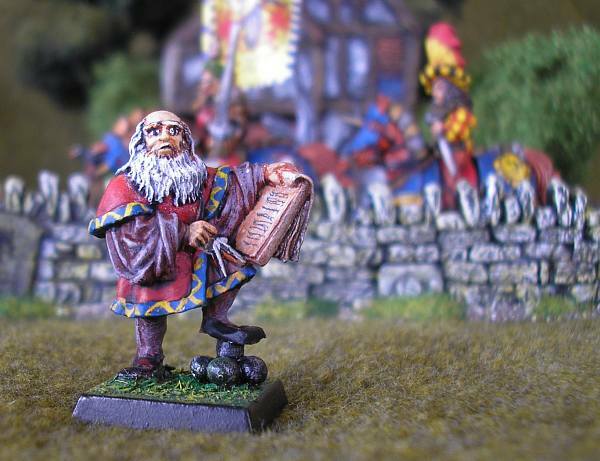 Anyone got any spare Warhammer trees? 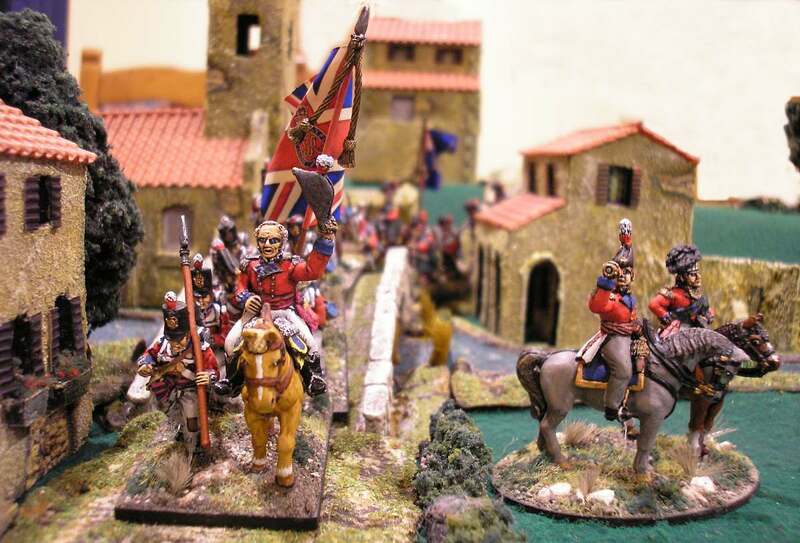 War comics – Napoleonic style! Māori and Prussians and police haka, oh my! 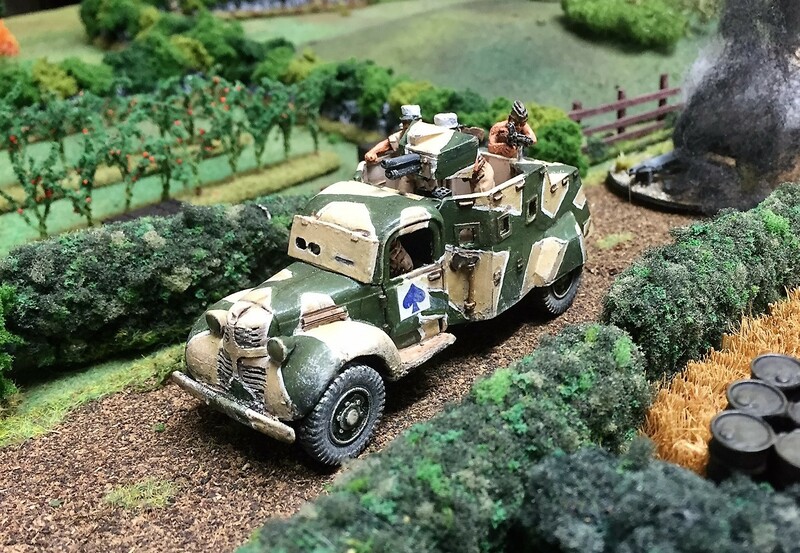 A fantastic landscape diorama – and I do mean fantastic! 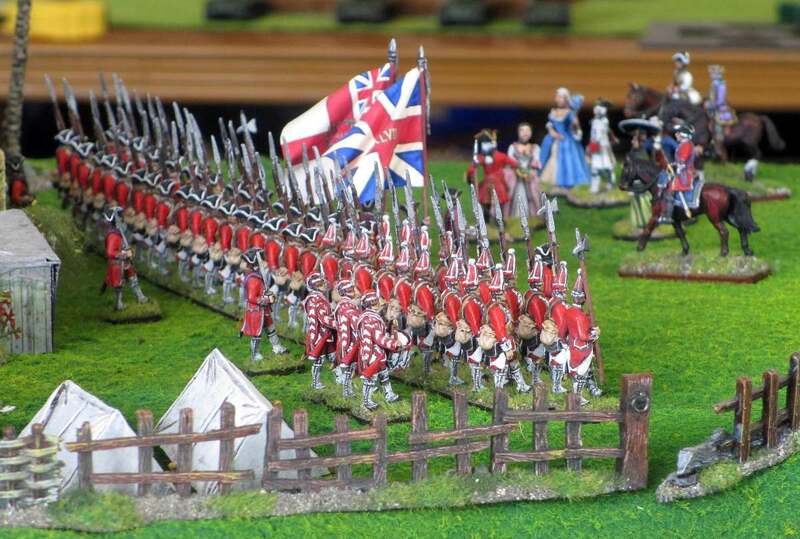 Made redundant – is this ‘The Opportunity’ for a wargames job? 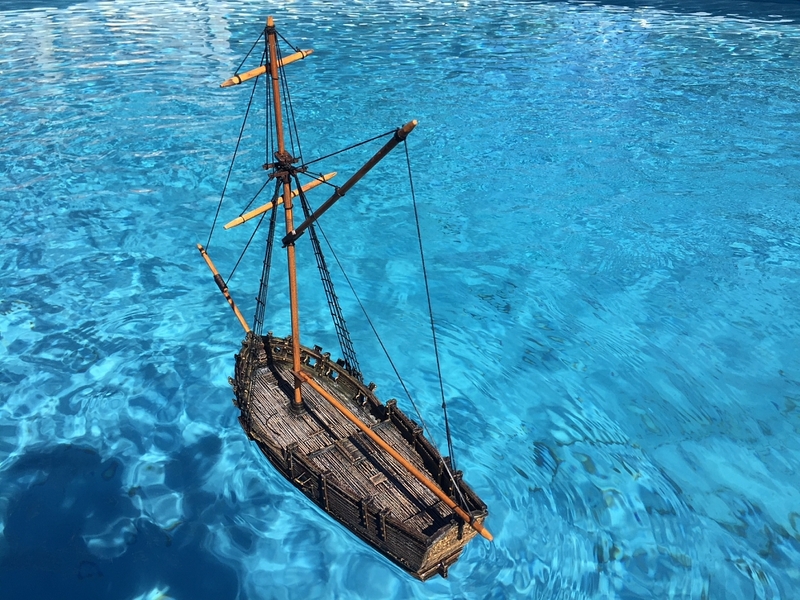 Dubai gaming – or was it in ancient Egypt? The Battle of Waterloo in the ‘Otago Witness’, 1877. 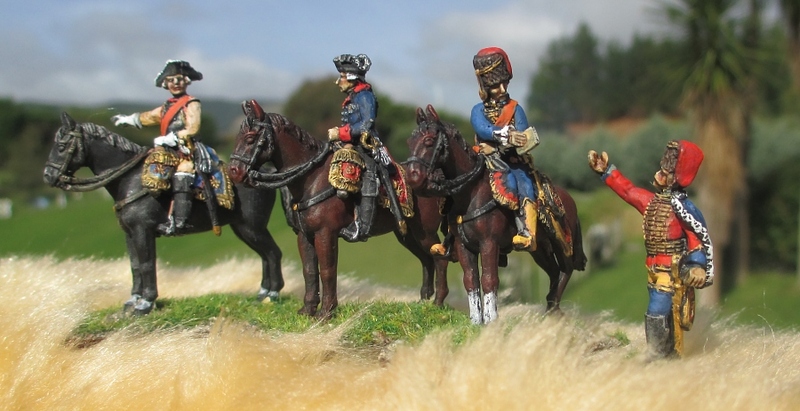 What is your favourite wargaming MIDI/MP3 file? SYW French flags in breach of protocol?